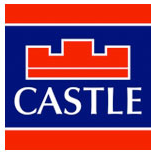 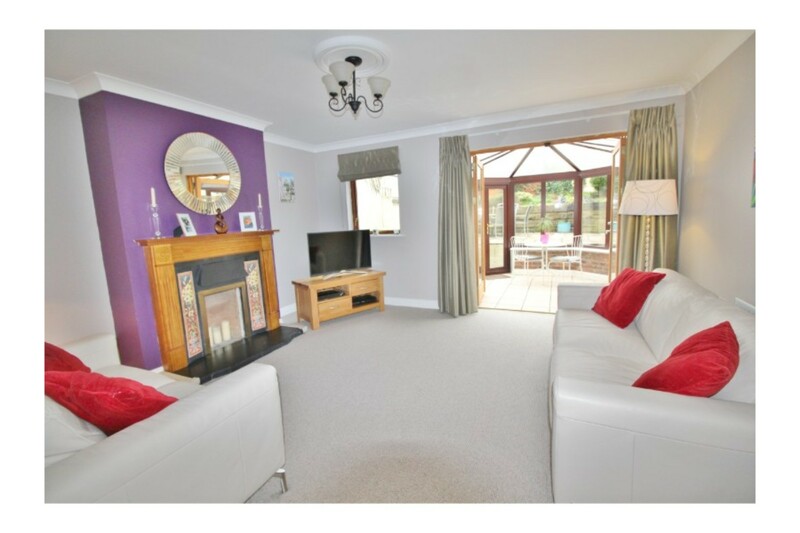 Castle Estate Agents are delighted to present 4 Dargle Lodge, Knocklyon to the market. 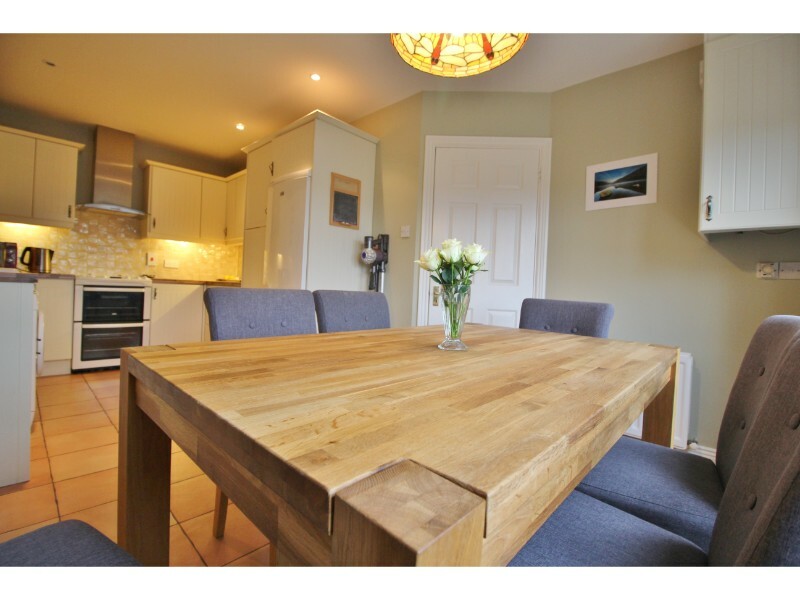 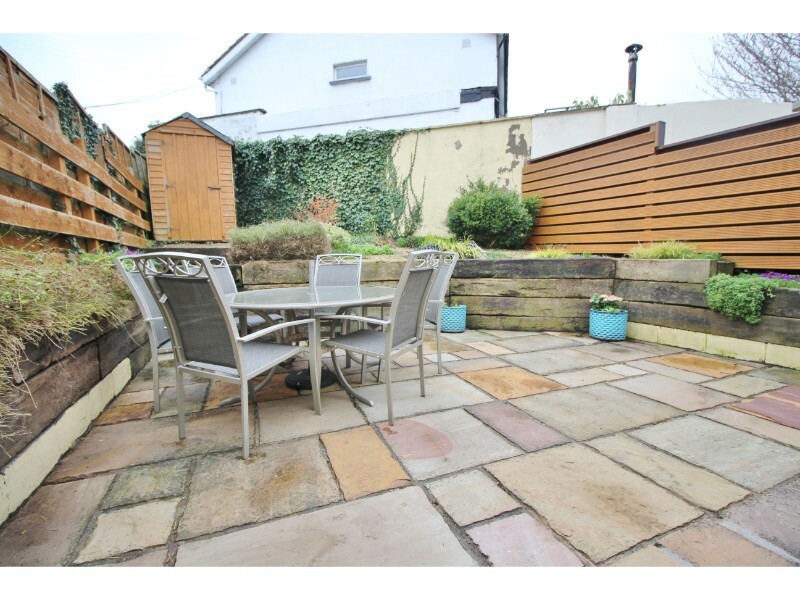 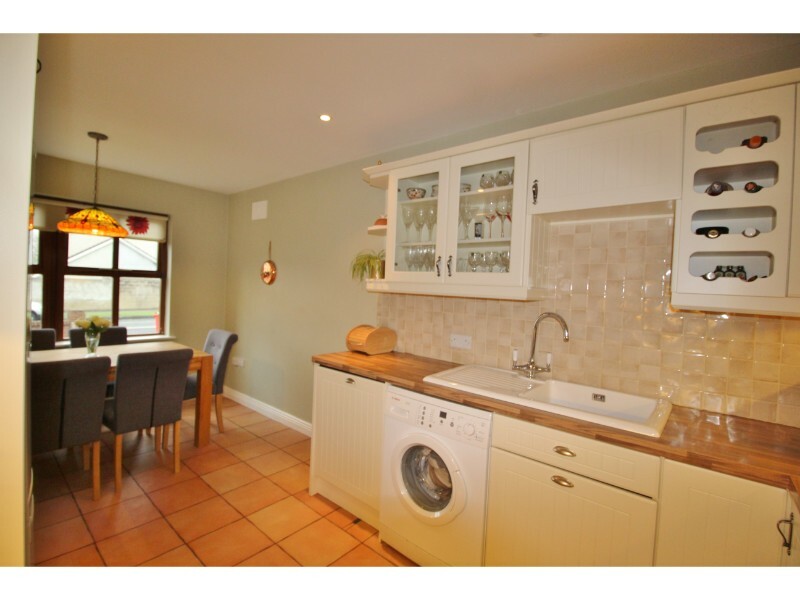 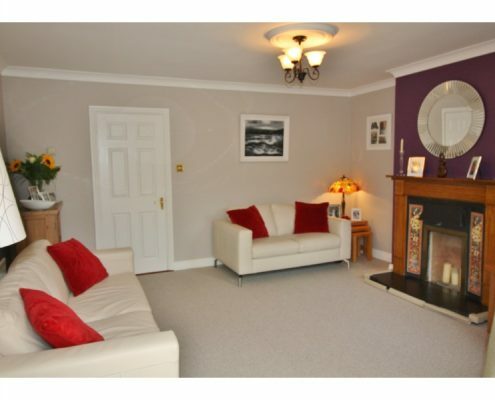 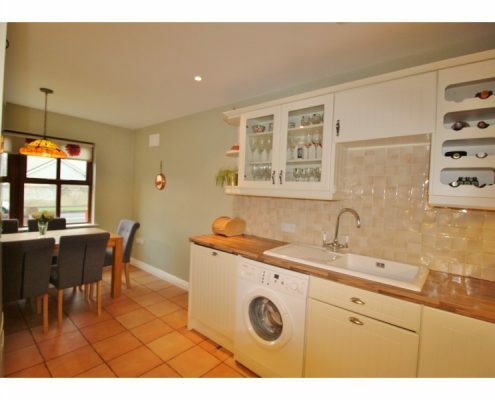 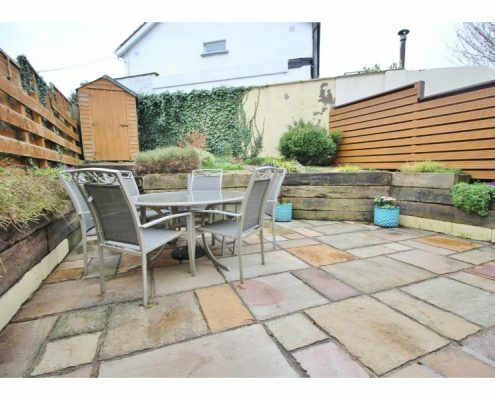 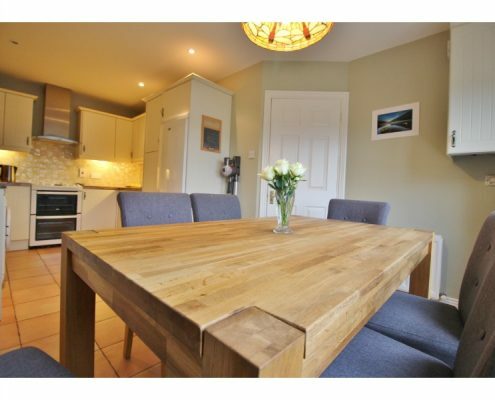 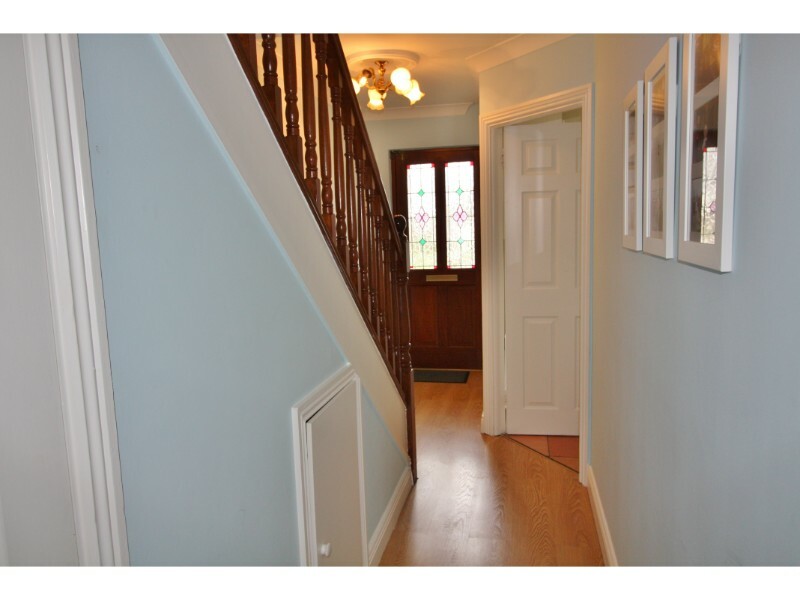 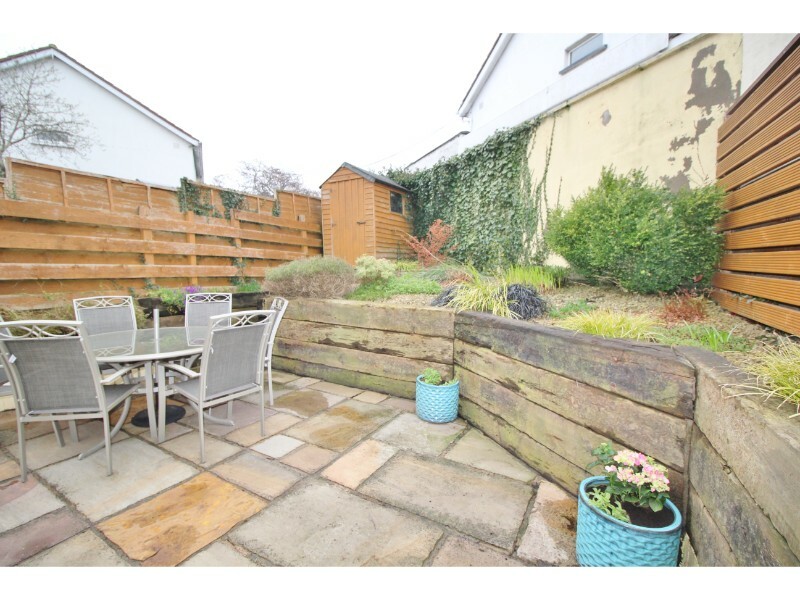 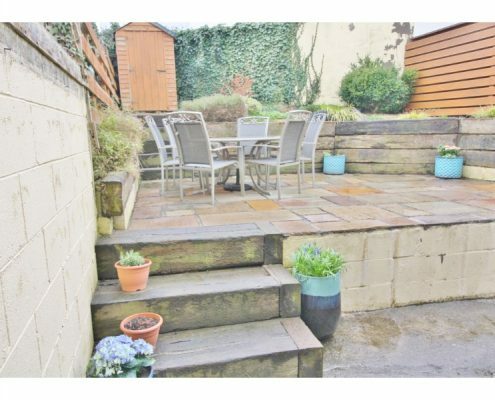 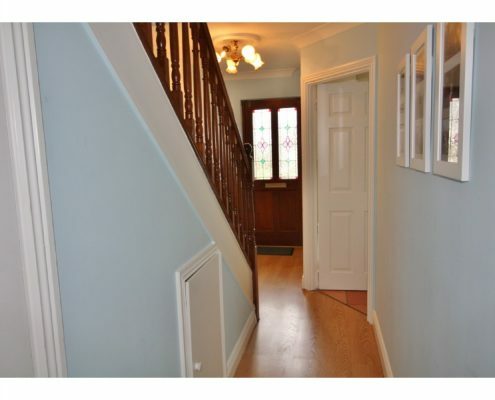 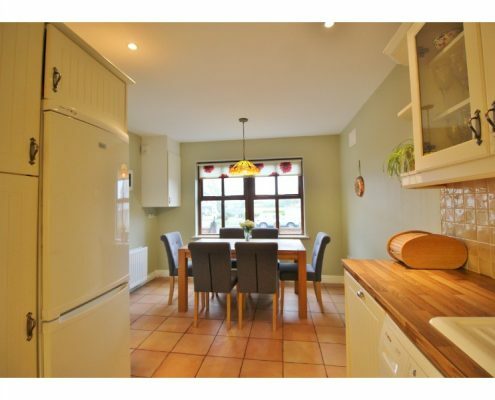 This superb 3 Bed 3 bath semi-detached home is presented in turn key condition throughout. 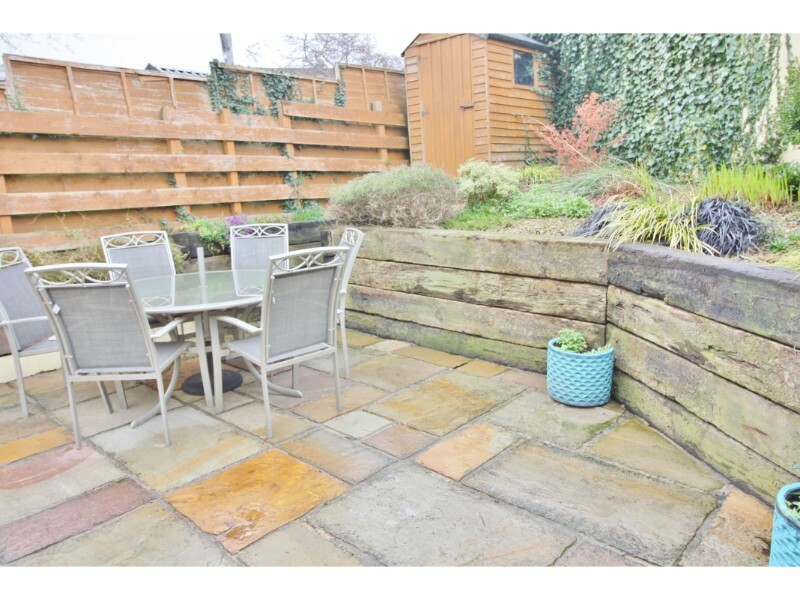 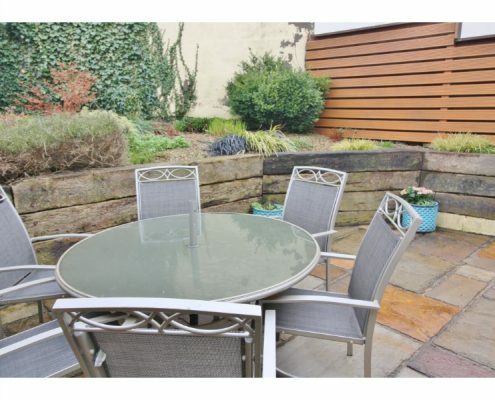 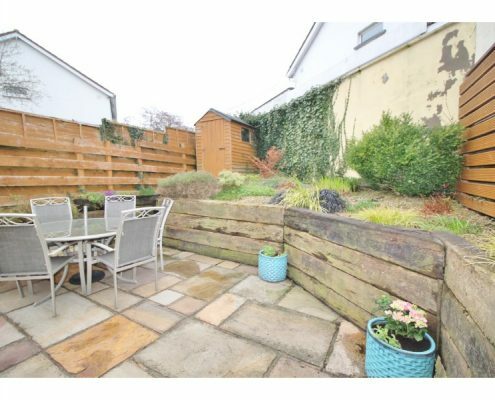 This fine family home has been well maintained and upgraded throughout the years and offers bright and well-appointed accommodation complemented by a maintenance free south facing rear garden. 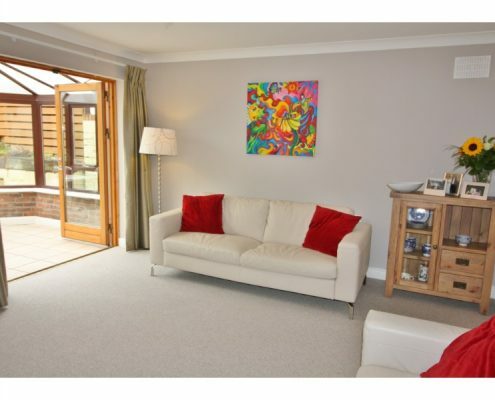 Flooded with natural light, the living spaces are bright and airy with a warm feeling throughout. 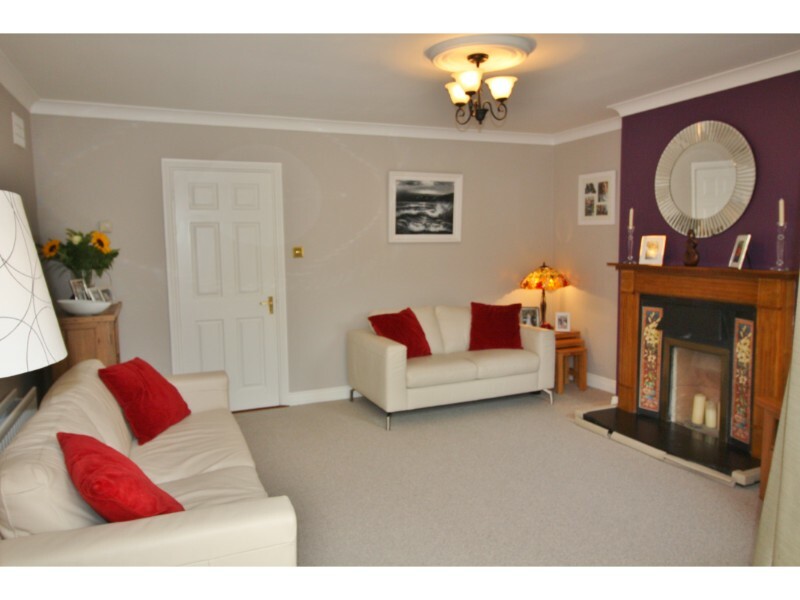 Beyond the hall door is a welcoming entrance hall, guest WC, Kitchen/Dining room to the front aspect and to the rear, a spacious sitting room with feature fireplace. 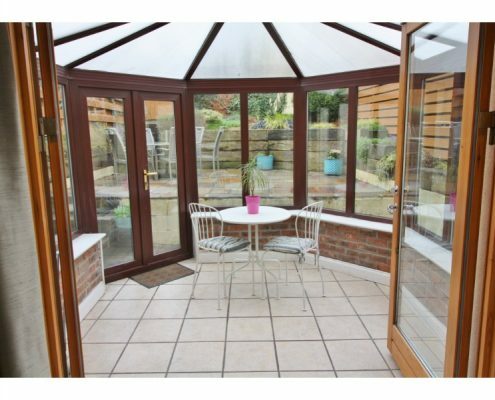 Completing and further complimenting the excellent ground floor space there is a conservatory leading on to a landscaped south facing rear garden with raised patio, mature plants and shrubbery which only accentuates the massive appeal of this home and provides an ideal setting for entertaining guests or enjoying a family BBQ. 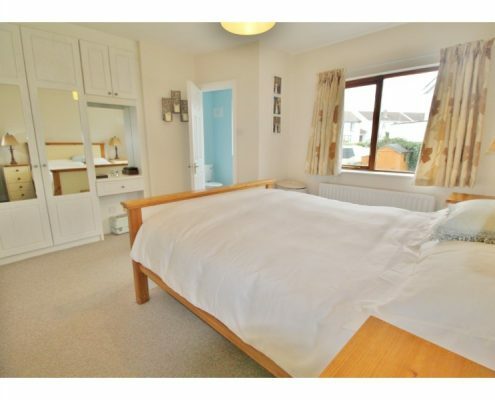 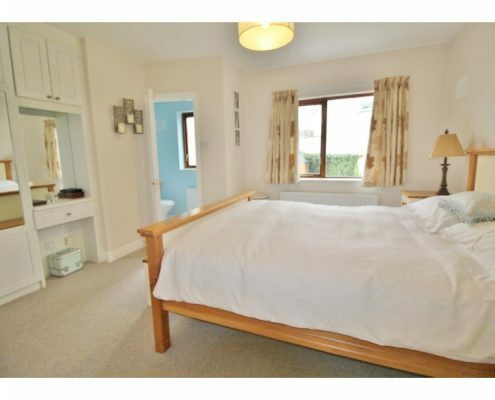 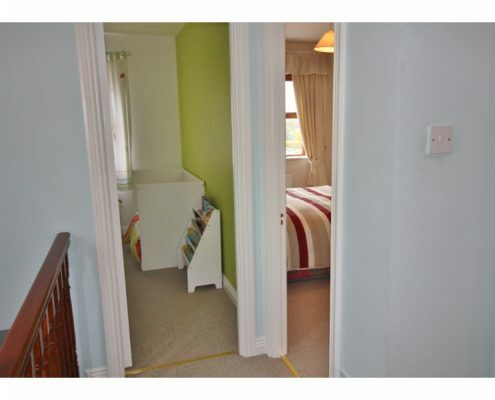 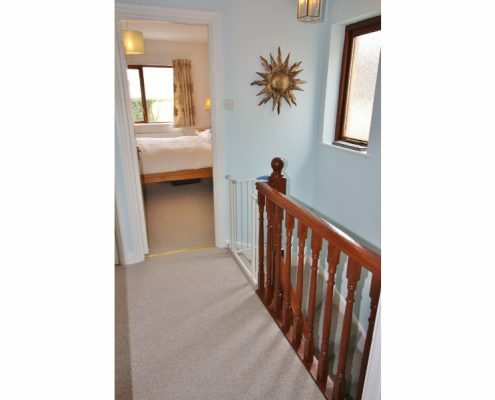 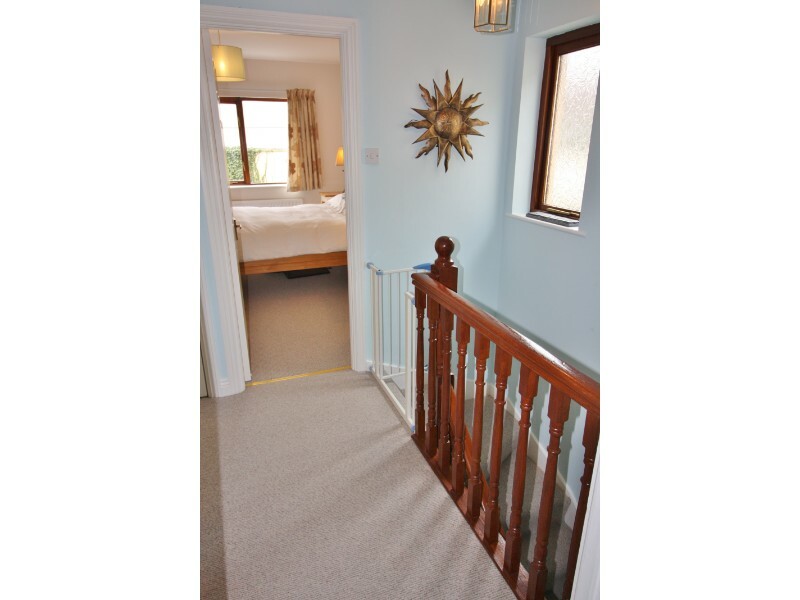 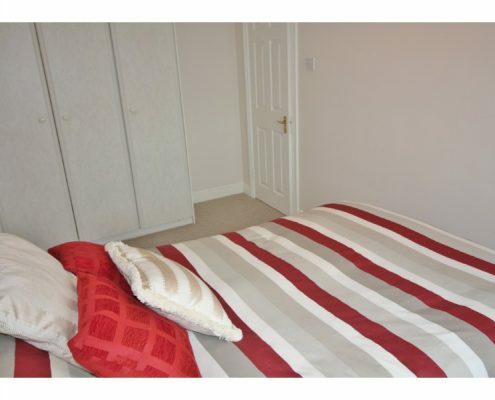 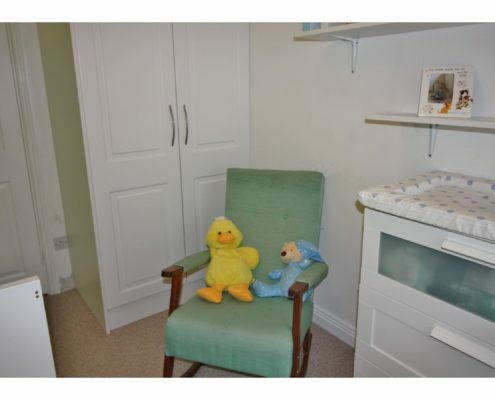 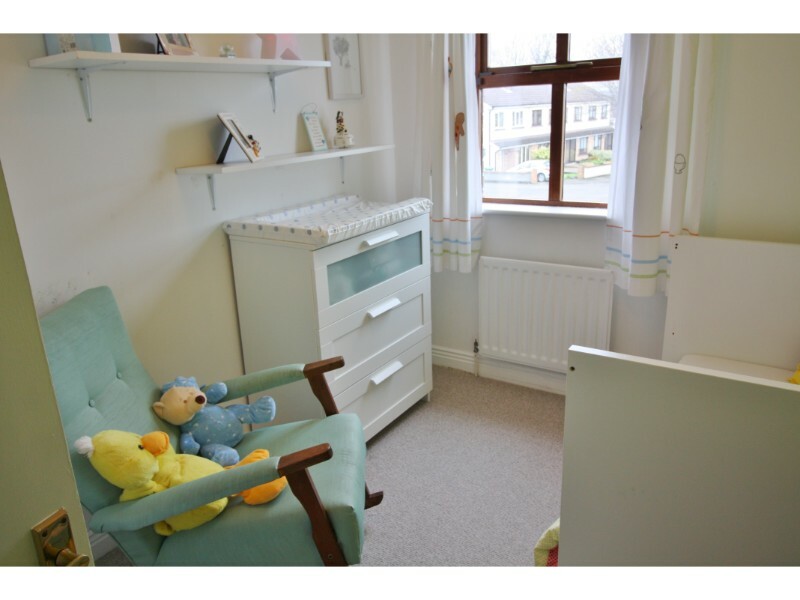 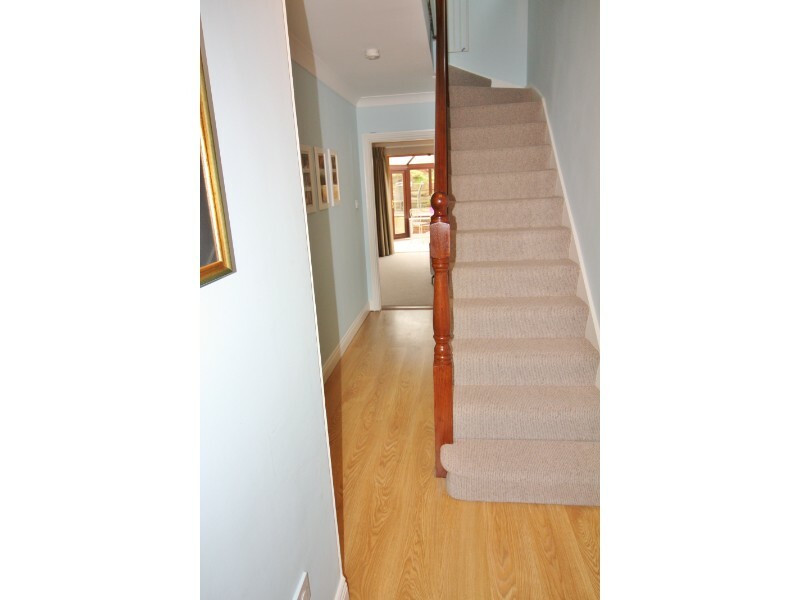 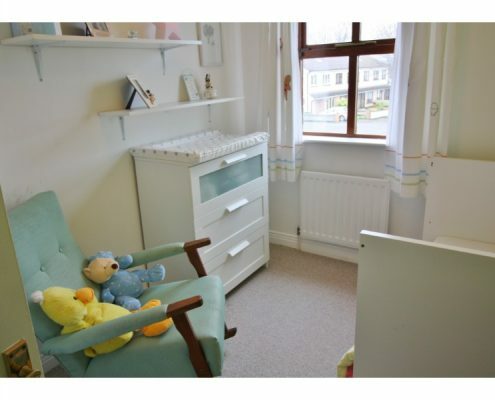 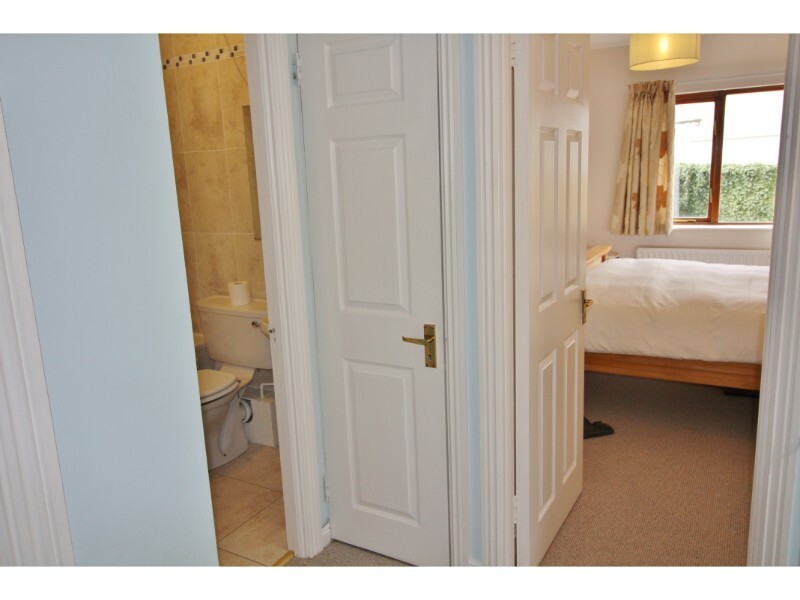 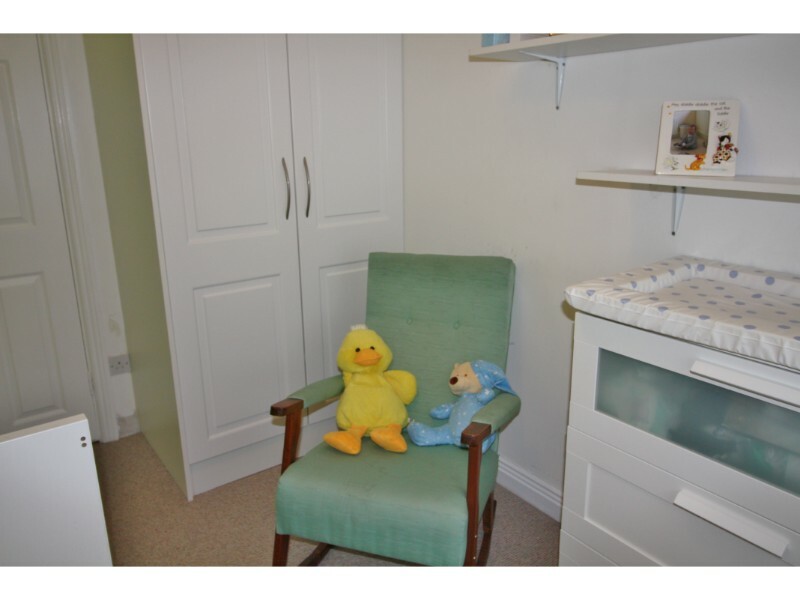 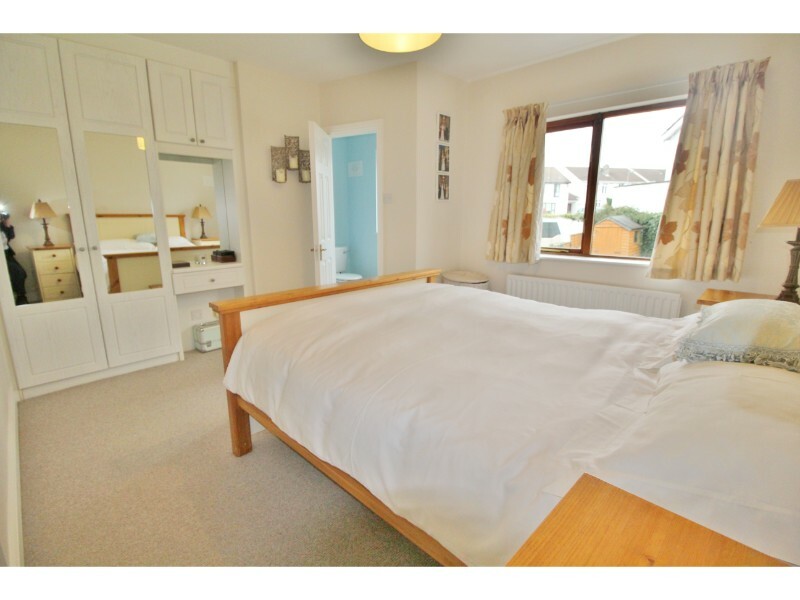 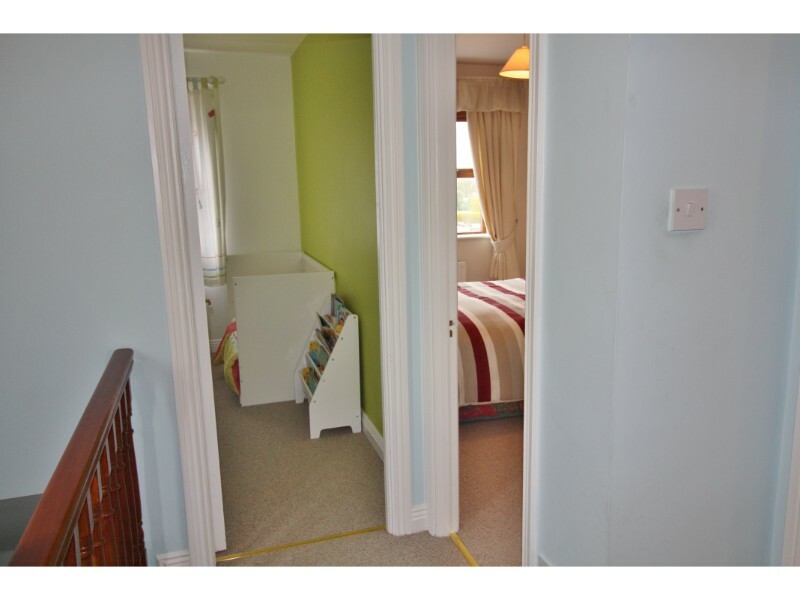 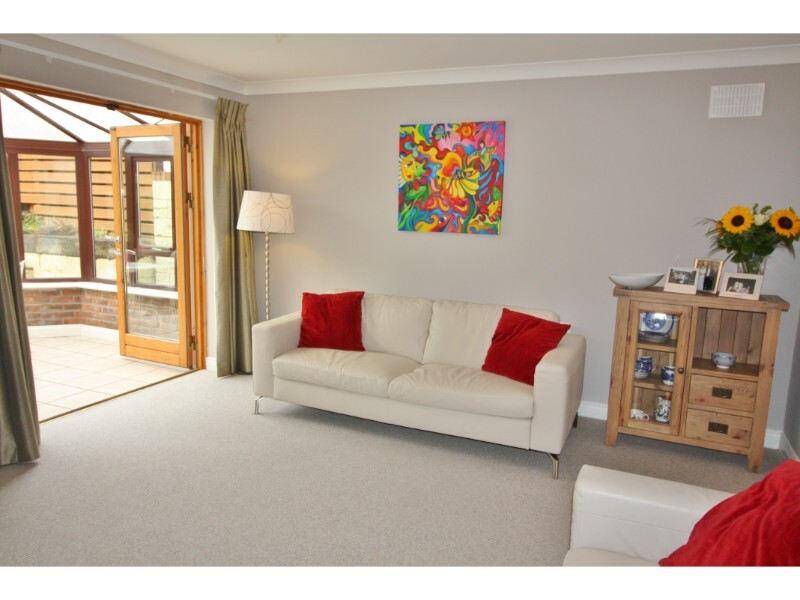 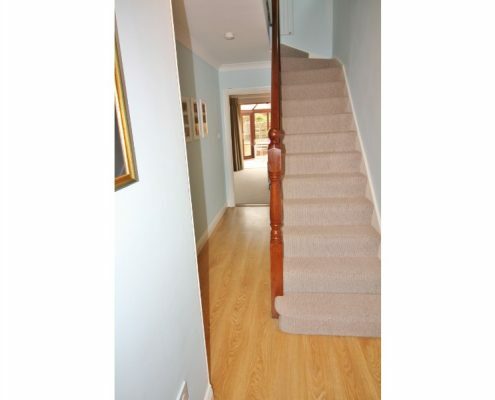 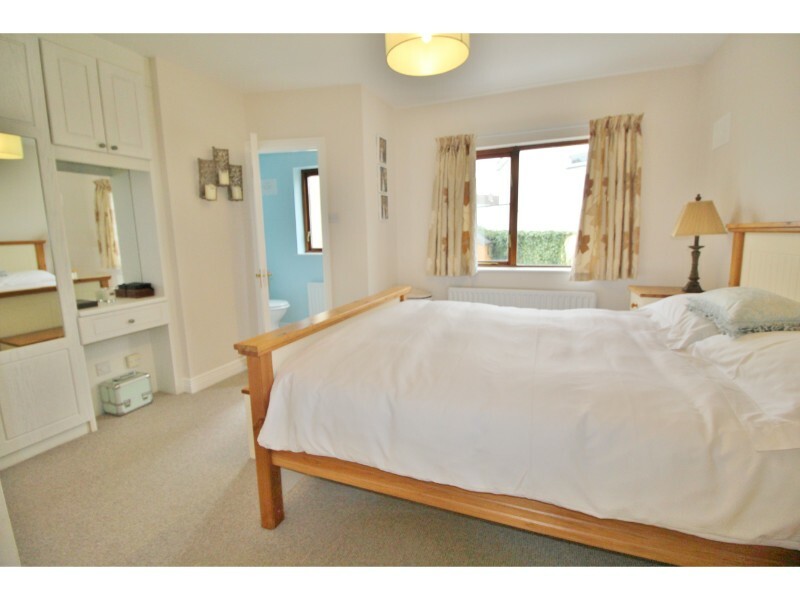 Upstairs comprises of 3 bedrooms, the Master is very spacious with en-suite and fitted wardrobes, the second Bedroom is a Double and the third a Single all with fitted wardrobes. 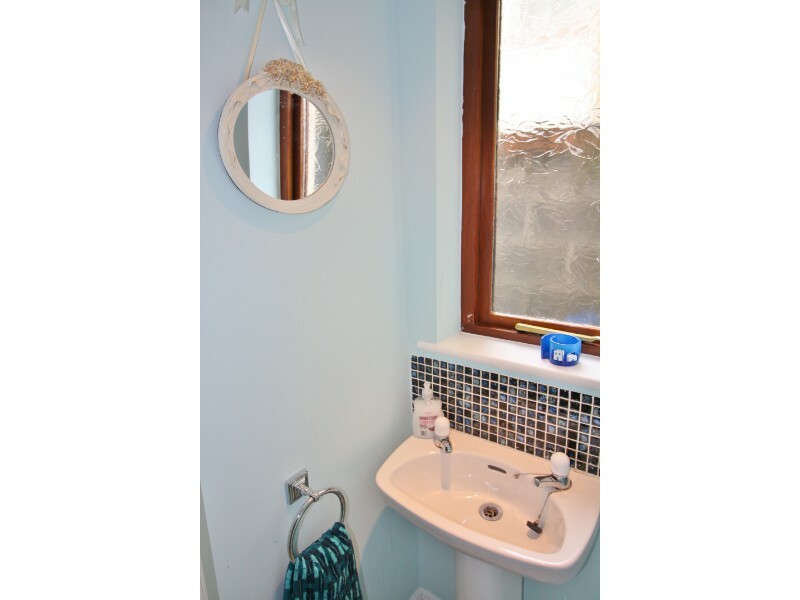 A fully tiled family bathroom recently upgraded complete the accommodation. 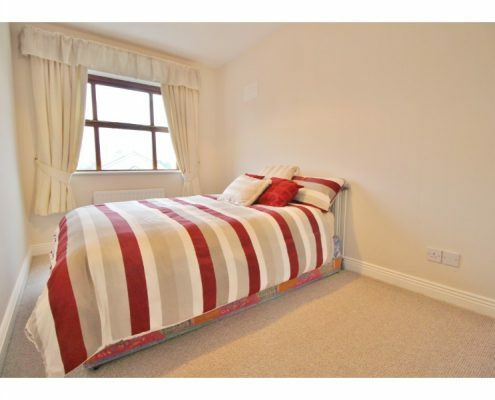 Located in the heart of Knocklyon with every conceivable amenity on the doorstep. 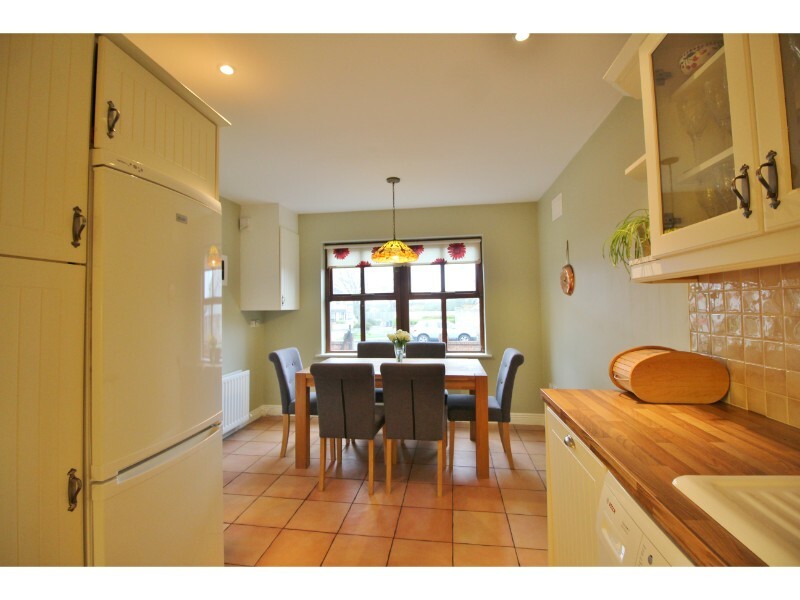 The location offers a superb selection of well-established schools, both primary and secondary including St. Colmcille’s Community School, and an excellent range of shopping facilities locally at Knocklyon Shopping Centre with easy access to Dundrum Shopping Centre. 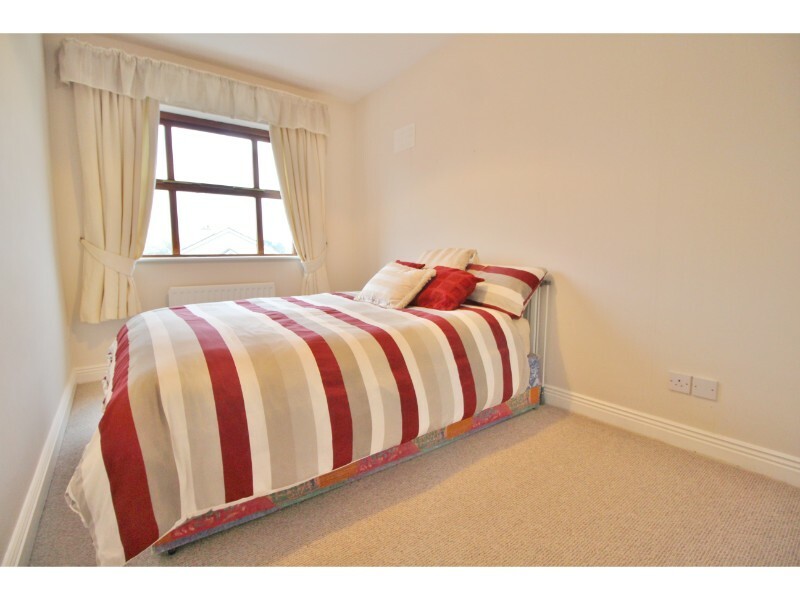 The commute to Dublin City Centre is well serviced with the 15-bus route, whilst the M50 is accessible locally providing direct access to the regional motorway network. 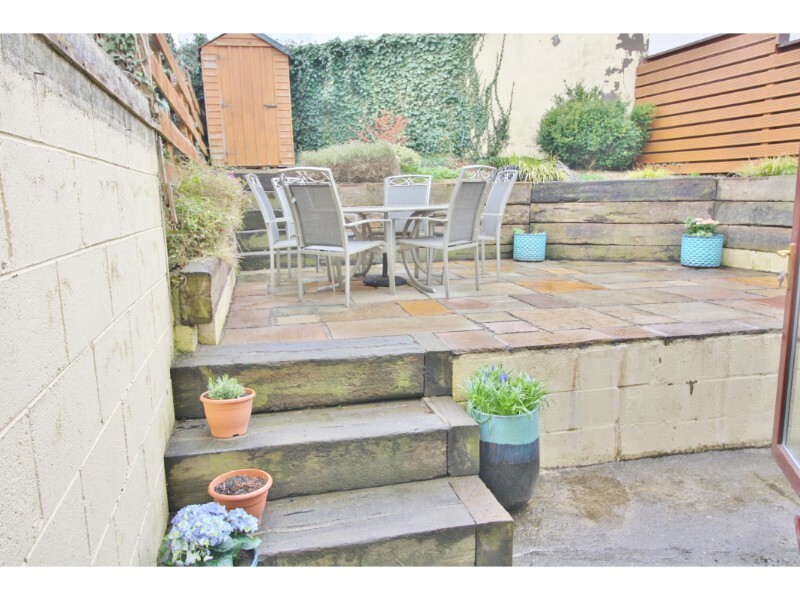 Local parks are in abundance being at the foothill of the Dublin Mountains. 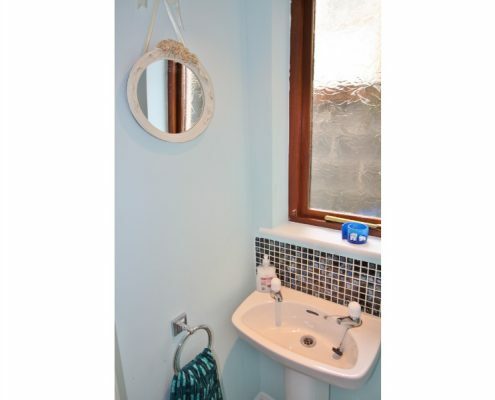 This home is sure to appeal to first time buyers and downsizers alike. 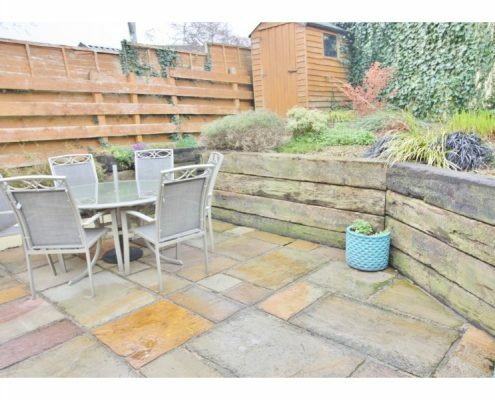 South Facing Private Rear Gerden with Storage shed. 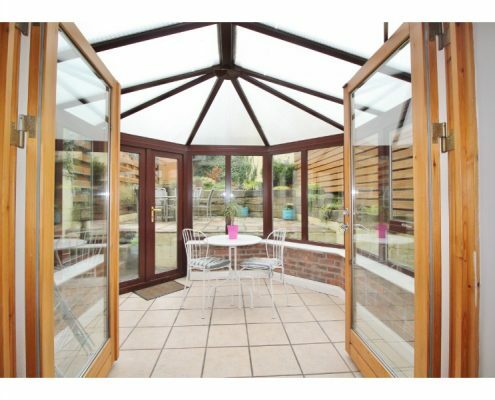 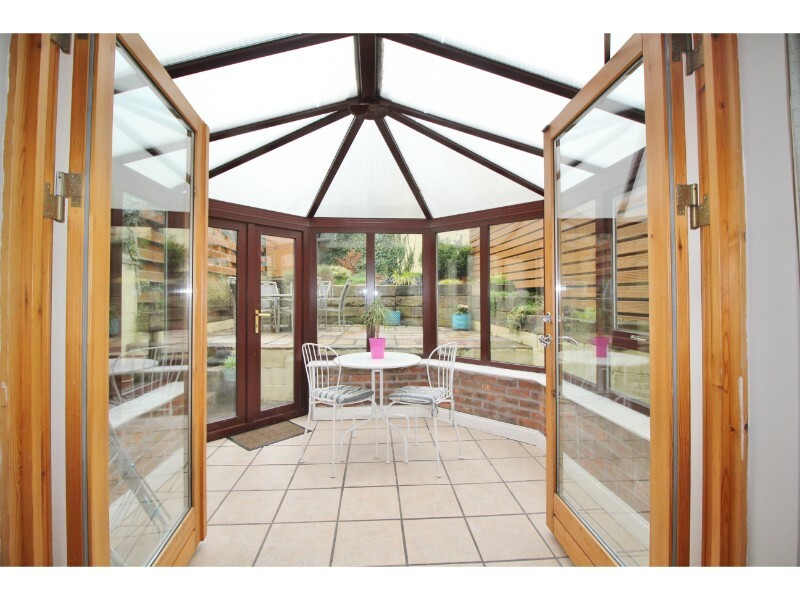 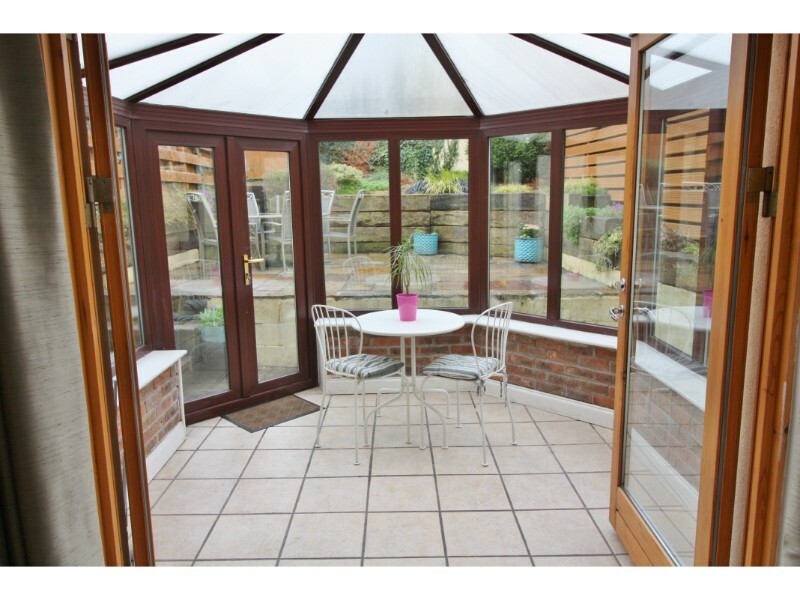 Conservatory c 3m x 2.8m with access to the south west facing back garden. 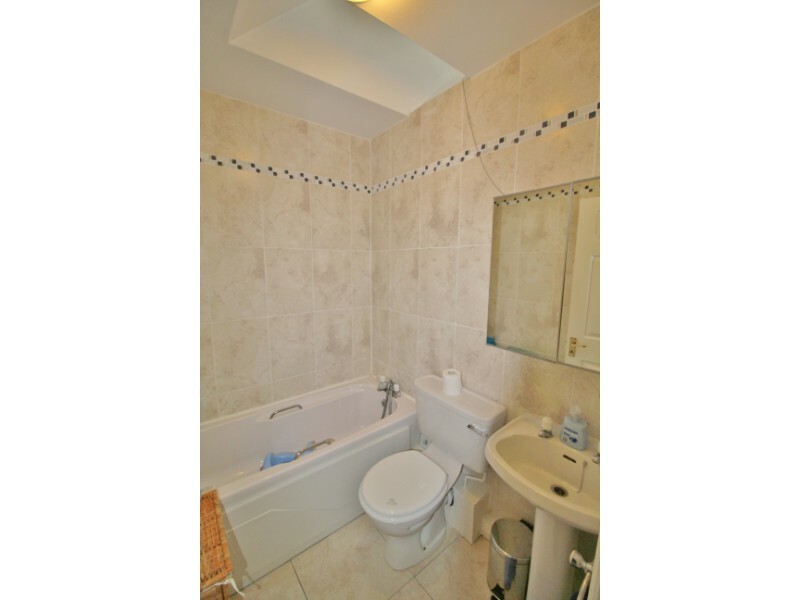 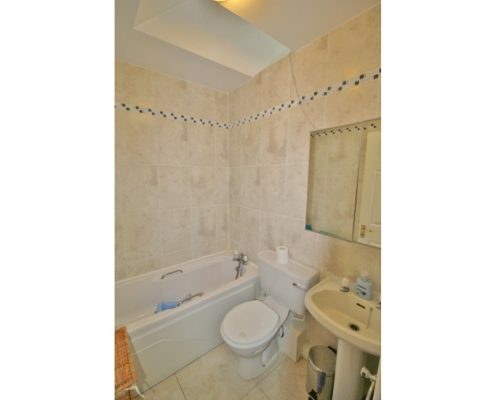 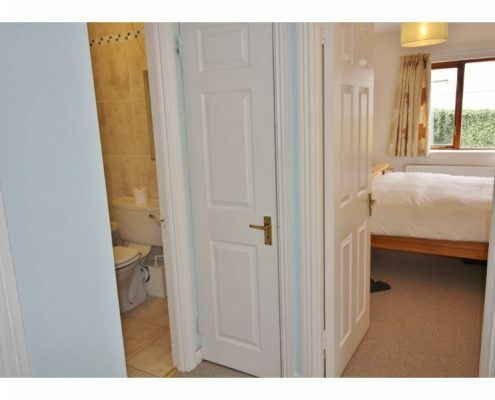 Main Bathroom: c.183m x 1.75m – WC, WHB, Bath, floor and wall tiling.